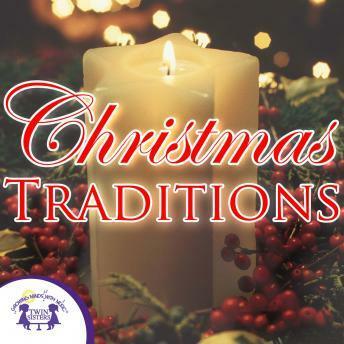 Keep the Christmas traditions alive with this collection of instrumental carols! These instrumental arrangements set the perfect mood for a family gathering around the holidays! Turn this album on when you are putting up the tree or wrapping presents and relax to the soft sounds of the instruments!